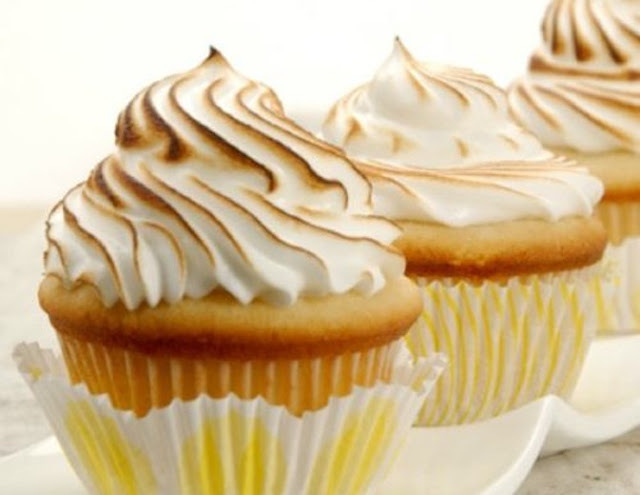 We can never say no to sharing an awesome cupcake recipe, and these gooey Lemon Meringue Cupcakes are no exception! 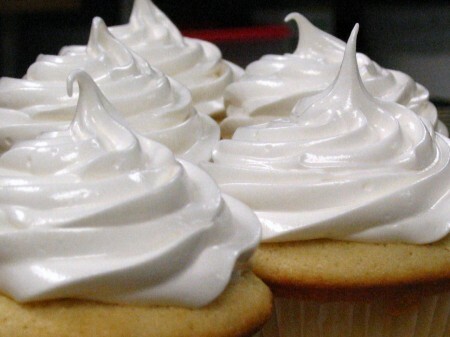 From the perfectly crispy meringue, to the zesty lemon curd filling, to the fluffy cupcake base. These bakes treats have our mouths watering here at Flingers! 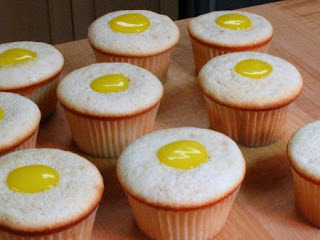 There is something oddly satisfying about all those baked goodies filled to the brim with tangy lemon, don't you think? If you fancy having a go at making these at home over the weekend, check out the recipe on kingarthurflour.com and find out some great tips to get your cupcakes perfectly crispy and perfectly gooey at the same time! So if anyone wants to make us up a batch of these, we certainly won't mind! 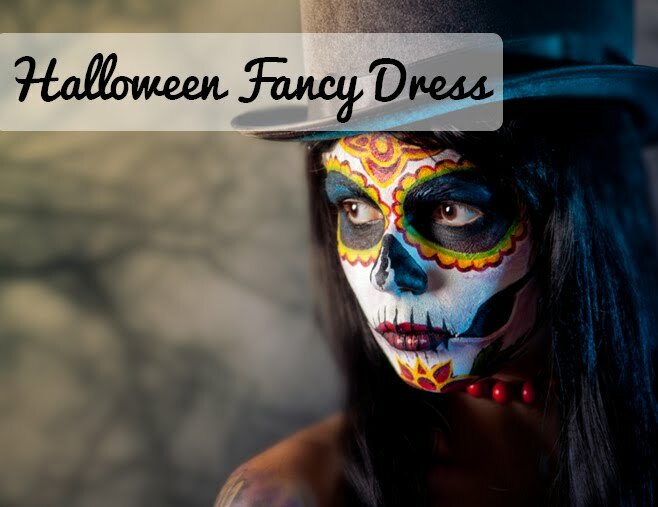 Have you tried making these before?